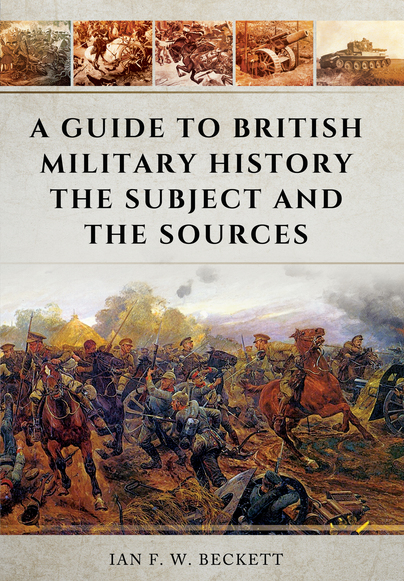 You'll be £14.99 closer to your next £10.00 credit when you purchase A Guide to British Military History. What's this? What exactly is military history? Forty years ago it meant battles, campaigns, great commanders, drums and trumpets. It was largely the preserve of military professionals and was used to support national history and nationalism. Now, though, the study of war has been transformed by the ‘war and society’ approach, by the examination of identity, memory and gender, and a less Euro-centric and more global perspective. Generally it is recognised that war and conflict must be integrated into the wider narrative of historical development, and this is why Ian Beckett’s research guide is such a useful tool for anyone working in this growing field. It introduces students to all the key debates, issues and resources. While European and global perspectives are not neglected, there is an emphasis on the British experience of war since 1500. Likely to be useful to a wide readership in public, as well as academic libraries. For a less serious and very enjoyable book on military history - ideal Christmas or birthday present material - I recommend Jeremy Archer's A Military Miscellany. Not clunking at all and often very funny, it is another potentially-useful reference work and very readable to boot. You will discover a multitude of sources and different bits of information on aspects of military events related to our best enemies. It's very well done, especially the index of twenty pages which easily retrieves the authors cited work throughout. Professor Beckett's new book will give many professional and popular historians ease of access to their chosen field of study and should not be confined to the shelves of academic institutions.